Working downtown Chicago in the Loop has great benefits because there is easy access to lots of things: great shopping, parks, the Lake, and endless restaurant possibilities for lunch. 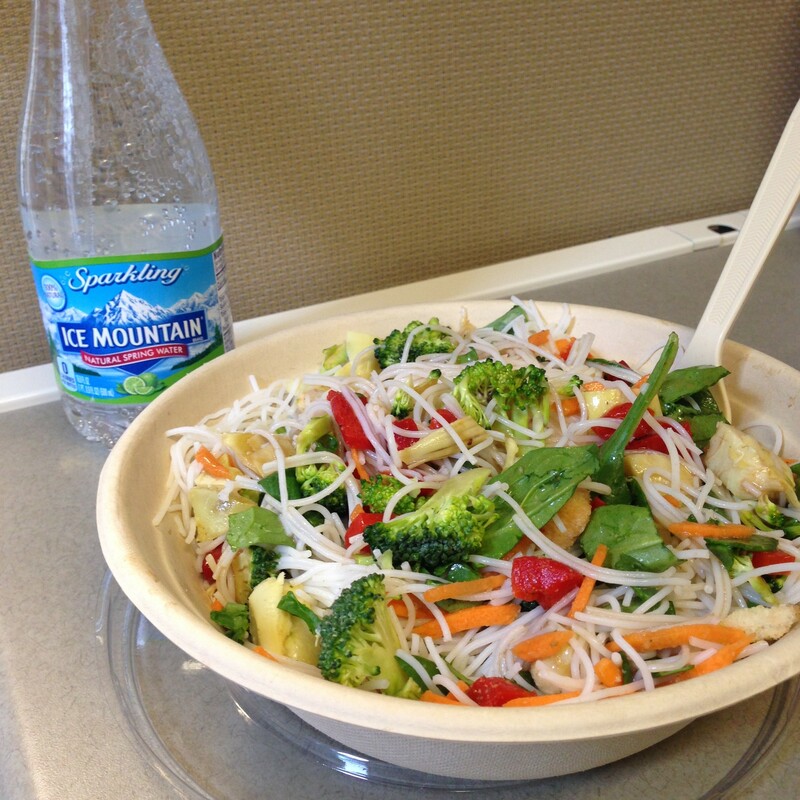 Today I put together a list of healthy lunch spots in the Loop for quick on the go service. 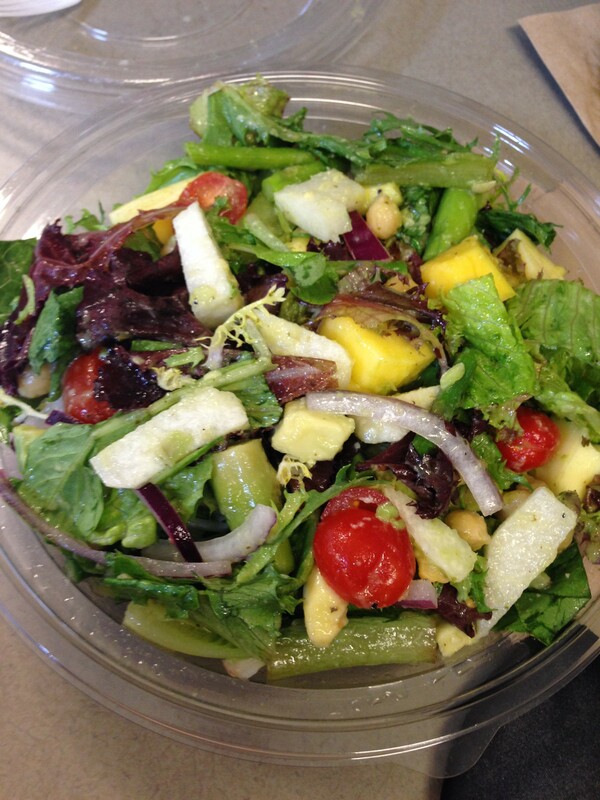 Freshii – With several locations around the Loop, Freshii is great for salads, quinoa and rice bowls, and soups. 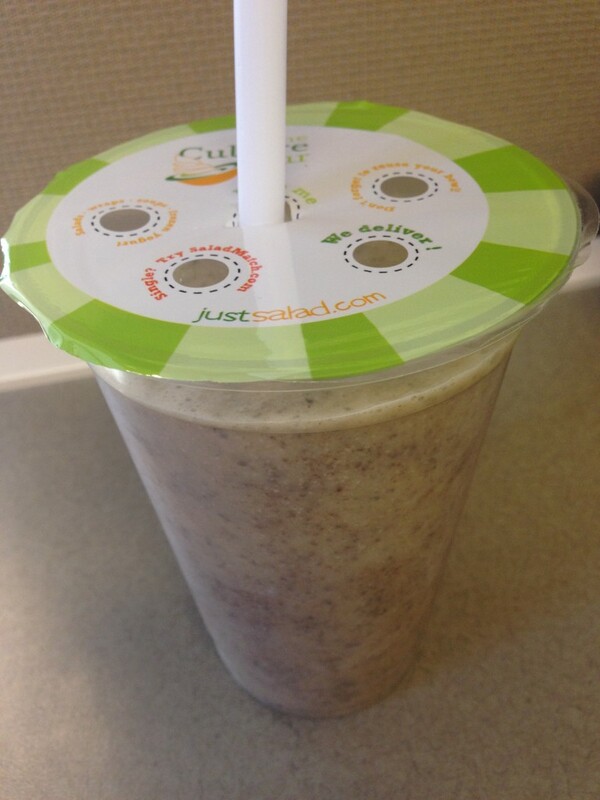 Just Salad – This recently opened and has a wide variety of salad and smoothie options. Kramer’s Health Foods – A health store downstairs and a vegetarian cafe and juice bar upstairs, they have great options for healthy snacks, salads, sandwiches, and smoothies. Goddess and the Baker – Another new spot to open in the Loop, they have delicious salads and sandwiches as well as baked goods and coffee. Caffe Baci – There are several different locations around the Loop and they have several pizza, sandwich, and salad options. 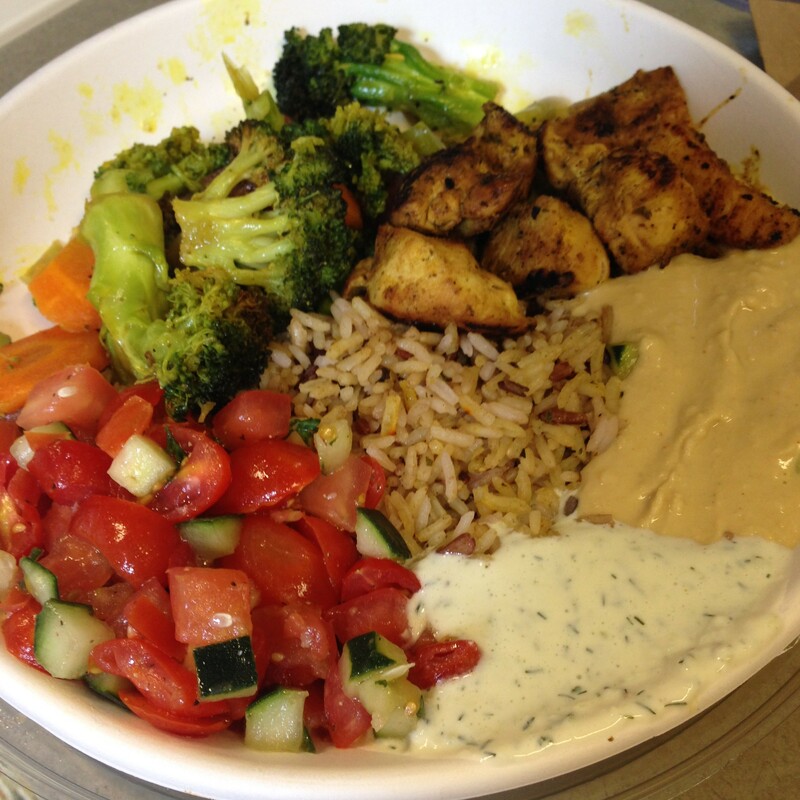 Roti Mediterranean Grill – You choose between a sandwich, rice plate, and salad and pick your protein and all of your toppings/sides. 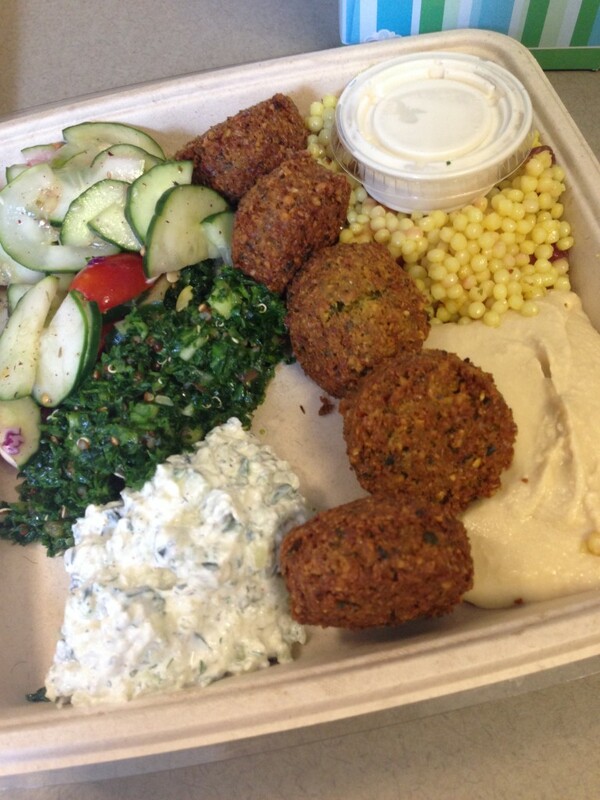 I Dream of Falafel – Pretty much the same concept as Roti with your choice of protein and toppings. 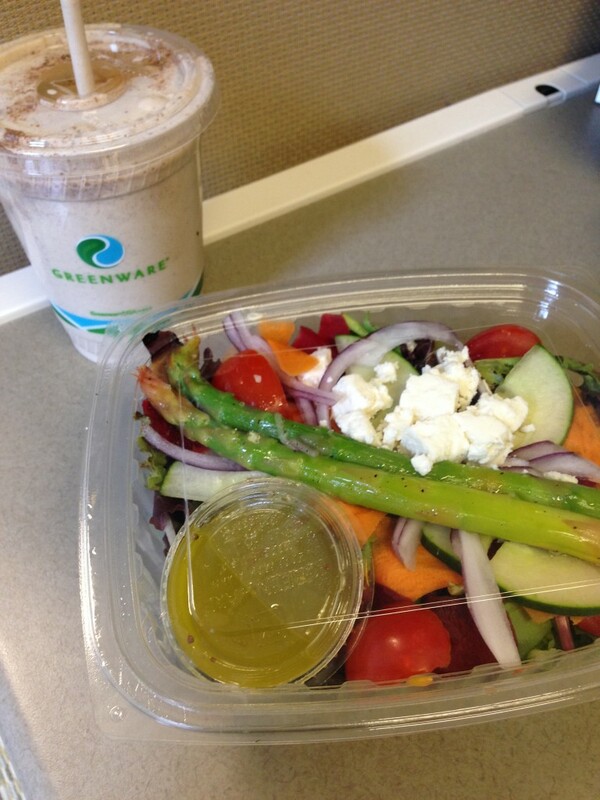 What are some of your favorite lunch spots in the Loop? 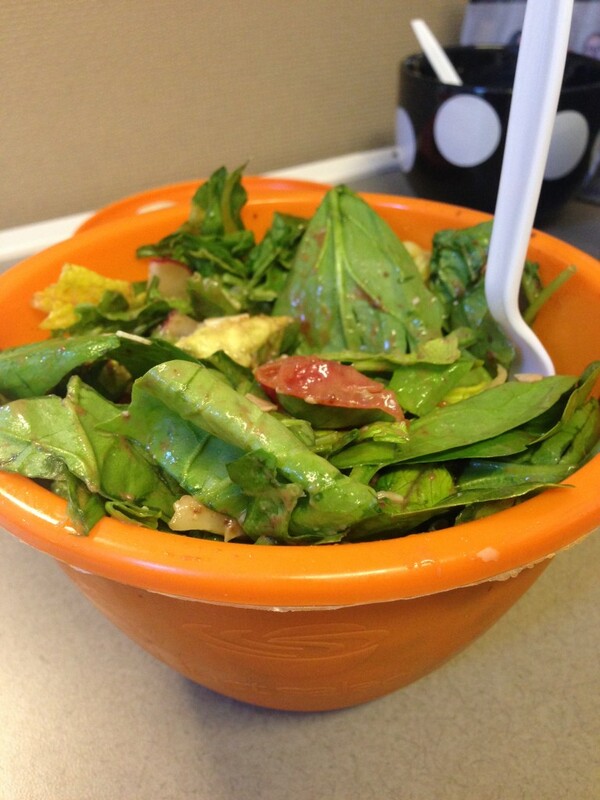 There is definitely not a shortage of places to eat for lunch downtown – that’s for sure! 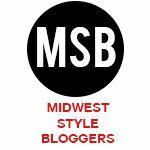 Have you ever been to Nesh? 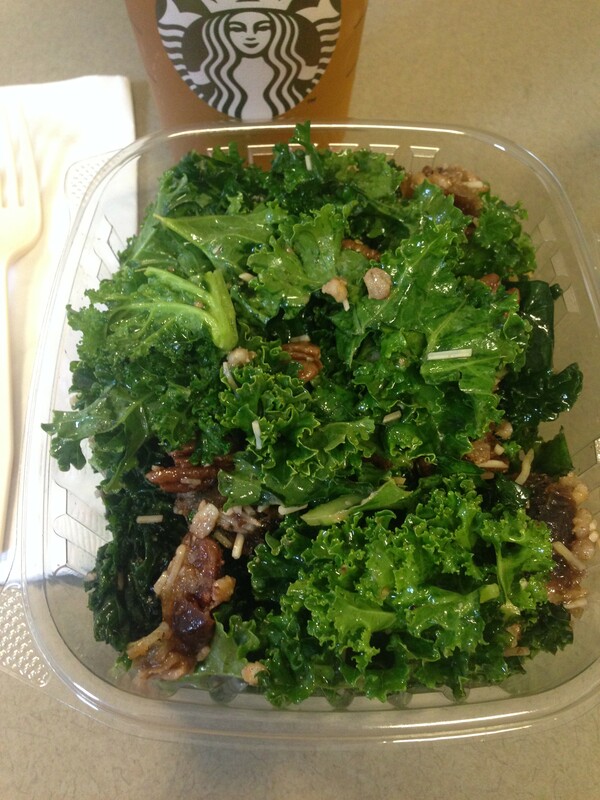 It’s my favorite spot for a quick/healthy lunch downtown! No I haven’t! I’ll have to check it out though – thanks for the suggestion!